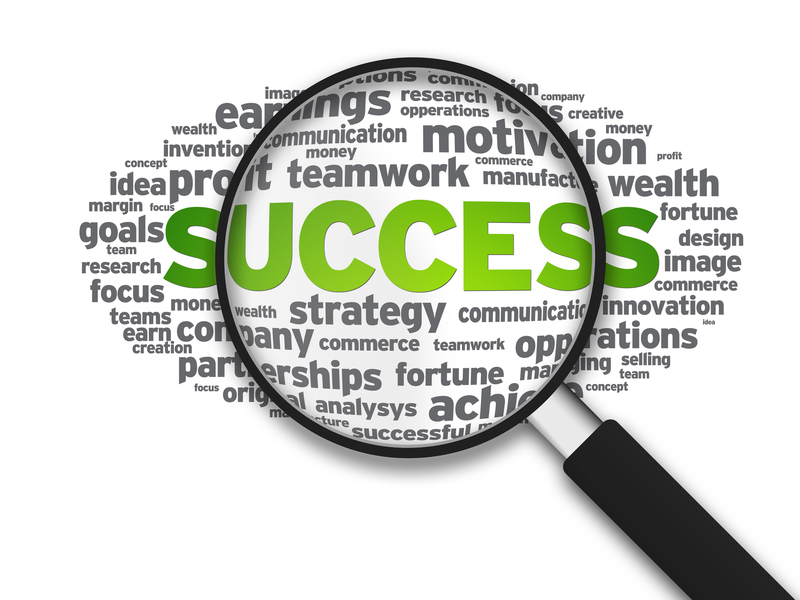 You want to be successful in life, with your marriage, your kids, your businesses and other things you have planned in the future. Just as the maudhan, the person who calls to prayer, who makes the adhan says: “hay ya alal falaah, hay ya alal falaah” meaning come to success, come to success, you have to come towards the success which is the hands of the creator of the heavens and the earth. You will be continuously chasing this life and may become successful with materialistic things but true success is in the heart, connected to the brain. Whatever way your heart feels, your mind will react and salaah, prayer has been the way to having a positive and content heart which will lead you being successful with everything else. Many of us want to accomplish our goals but have not surrounded ourselves with like minded individuals who strive for similar things. You have surrounded yourself with people who lack ambition, who are negative towards their own success and eventually lead towards their own demise. Do you ever see successful entrepreneurs, business owners, surrounding themselves with people who lack ambition? Who have no vision? More than likely you don’t. Successful people surrounded themselves with liked minded individuals who share a similar vision and want to be successful in the end. There are so many things we may feel we lack in life or need in our lives but Allah subhana wata’ala has given us everything we currently need in our life to be successful. I want you to re-read that. That’s right, you currently have everything in your life, at this current moment which is beneficial for you and is not there to destroy you but rather help you come closer to the giver of success, Allah subhana wata’ala. You need to appreciate this because there many others who don’t have the life you have and wish they could have it. Appreciating your life is being thankful to Allah subhana wata’ala and being patient towards other things that will come your way insha’Allah. Be positive and optimistic. Most of us plan our life goals in our head. We dream of everything we could achieve, hoping we could accomplish it some day. Do you know that many of the successful people in this world have written their goals down on a sheet of paper and constantly reflect on it? I’ve noticed that everything I’ve wanted to achieve so far in my life, never came from something I’ve planned in my head but from things I’ve written down on a piece of paper. Then a few months later or years later, I go back to that sheet and to my surprise I have completed a few of them already, Alhumdulilah. Don’t just plan your goals in your head but write them down, look at them everyday and go and achieve it. Insha’Allah, you will accomplish it. Constantly make duaa (supplication) to Allah subhana wata’ala. He is the one who is Al-Mu’ti (the giver). Shaytaan will hope that you fail in making duaa and divert you away, making you believe that your duaa is not being answered and that leads you away from being close to having your duaa’s being answered. It is the weapon of the believer and it constantly keeps you connected to Al-Mu’ti and insha’Allah, it’ll be answered. Be patient and never give up. Go do something you are passionate about. Who cares what others say. If you do things because you want to be accepted, people may never accept you for the rest of your life. Do what you love. Do what makes you happy. In the end, it is about how you feel and what you think of yourself and not what others think of you. Your own happiness and self acceptance is more important than anything in this world. The world can turn you away all they want but if you accept yourself, know nothing else matters and nothing ever will. Just have tawakul (trust) in Allah and follow your heart. 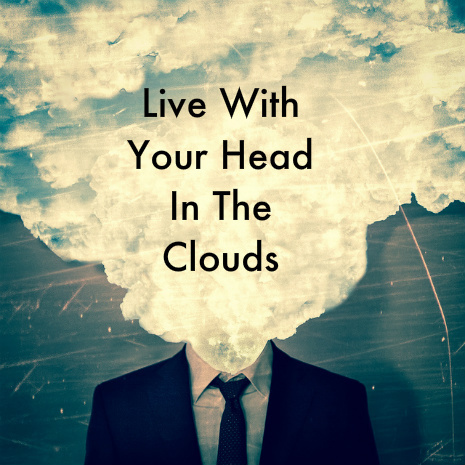 Live with your head in the clouds, always be optimistic. The moment you spend worrying, thinking negatively, is nothing but life being wasted. Optimism will always take you far, while being negative, will only drown you along the way. You are supposed to have your boat carry you to the shore, not drown you half way. Don’t listen to those who put you down and don’t listen to those who tell you not to dream. It is the dreamers who make dreams come true, while those who doubt themselves give up on theirs and settle for mediocrity. Live life hoping for a better tomorrow and preparing for the worst, rather than giving up on tomorrow and enduring a life time of misery. Tomorrow is not promised, so live it without the mental barriers and always hope for the best. You don’t know what is to come along way, so never give up. What you may be going through is only a test, which is preparing you for success. Continue to be optimistic, hold on and chase your dreams. It may seem like forever but it’ll happen when you least expect it. Don’t ever settle for mediocre, you were created to be something great. You have too much potential, don’t throw it away just because someone told you, you couldn’t but learn to make things happen by planting a seed of success and making it grow. They say the sky is the limit but there are foot prints on the moon, so don’t ever listen to those who tell you how far you can’t go when this universe has so much room. 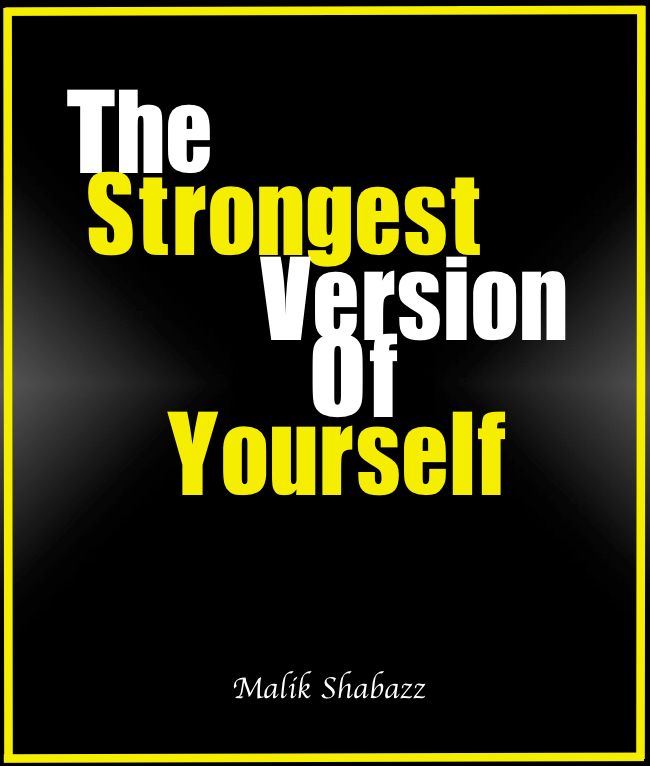 The Strongest Version Of Yourself EBOOK – ON SALE!! If you are ever finding yourself lost, confused, not encouraged and not inspired to be the best you can, I have written an amazing book that helps motivate and inspires to help you become the best and “The Strongest Version Of Yourself.” I have also used many authentic hadiths and ayahs (verses) from the Qur’an to help show us that Allah SWT has shown us how to deal with whatever we are going through. And many other topics that you may be dealing with on a daily basis and may need answers for. I believe you wont regret reading this book because it can be a life changer for you and help you see life in a very different but very positive perspective and help you overcome many things. I remember waking up, September 11th, 2013. I rolled over to the side of my bed, picked up my phone and checked my email as I usually do every morning. That morning, I will never forget. I had received an email from a radio station in South Africa, named, “Voice Of The Cape.” I was thinking to myself, this is a scam. This is probably one of those people who send people the same thing, hoping to scam them and sucker them out of thousands of dollars. Out of curiosity, I read the entire email carefully and to my surprise, they wanted to interview me about an article that went viral on social media. I was still in disbelief and in shock that someone wants to give me a radio interview because of something I wrote. I couldn’t fathom that. It flew over my head. I was going back and forth thinking to myself, this can’t be possible. Is my article that good? Did people really like it that much, that someone from half way across the world, in Cape Town, South Africa out of all the places in the world, wants to interview me? I eventually settled down, emailed them back and agreed to it. It made my day and it still makes me happy till this day, Alhumdulilah (thanks to Allah). The point of writing this, is to let you know that your blessings come from the most unlikeliest places in the world. All you have to do is keep working hard, be genuine with what you do and never give up. Your opportunity will eventually come around. 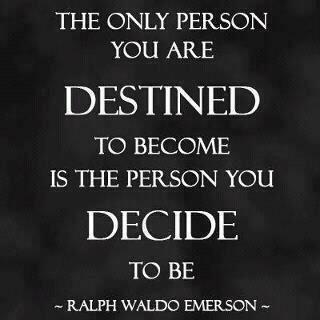 Greatness is destined based your determination and effort. You will fail a lot of times and you will succeed too but those who never give up, will claw and grind for what they believe in and will eventually reap the rewards of their hard work and dedication. 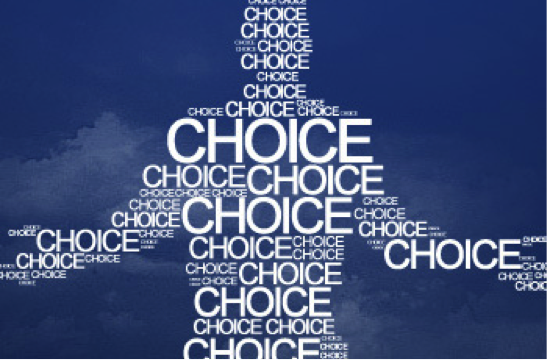 Sometimes, you need to make a personal choice in order for your life to get better. You can hope, wish, dream, write things down but everything in life requires an effort from you in order to get things moving. You think you need permission from an individual in order to get your life straight. You think you need permission from an individual in order to chase your goals. You don’t need permission from anyone, you just need confidence and firm belief in Allah subhana wata’ala with a positive mind set that things can change. We all aspire for change in our lives but it will always begin with a choice and an effort. Don’t allow others to make a choice that you will regret living with but make choices that will benefit you and never, ever, follow the crowd. Learn to stand out on your own. It’s mind boggling that people aspire to be like others when Allah subhana wata’ala created only one of you. The way I see it is, people influence you and you take what they’ve shared and turn into something. You don’t become like them and create more and more clones. Originality is so rare today, that when we come across someone who is original, they are labeled as weird and sometimes, people are weirdo’s. Stop allowing others to dictate your life, your work place, your train of thought and be something of your own. Be who you want to be, as long as is within the limits and boundaries of Al-Islaam. Break barriers, don’t stay within them. You’ve been given intelligence that you don’t put to use because you are so afraid of the after effects that don’t even exist, then you wake up disgruntled with how life is going, only for you to do the same thing you hate to do everyday. What kind of life is that? This is why, whatever you decide to do in life, make sure it is a choice you are willing to live with and if you can’t, then you’ll end up waking up with no purpose and no where to go. Be driven by passion, plan your day around your salah (prayers) and insha’Allah (if Allah wills) you will be successful. Success begins with a personal choice, so make sure it is you who is making the choices in your life and not someone who doesn’t care about you or wants you to work like a robot and be only driven by money. Money will always be there even after you are gone but you wont be, so do your best to live a memorable life. Do things that you’ve never done before. Challenge yourself. Take risks and most important of all, put Allah subhana wata’ala first then do whatever it is you’ve set out to do. Have a purpose, live out your vision and don’t let anyone stop you. “One day I met someone that changed my life. For a moment in time I felt peace. I was more than happy. This one person made me see I had my whole life ahead of me. What I didn’t know was that empty promises will eventually wear. I was misguided by his words and the waswasa of Shaytan. I felt good with him because no matter what was going on, we’d talk about it. But, due to several events we were no longer able to. We’d fight and we were no longer so forgiving towards one another. Everything was happening so fast. Surprisingly when that individual walked out of my life, I cried for less than 5 minutes. I realized that maybe the only way to not have your heart broken is to give it to the one who’d never break it. The one to whom your heart really belongs to. I never prayed to Allah or asked Him for help and yet He still loved me enough to turn me back to Him. Somehow I knew that it was because of Allah’s love and mercy that I was even able to realize what exactly I was missing from my life. How I’ve never had someone who had loved me unconditionally. I was ungrateful for everything. You can’t expect people to never leave you. That one individual I spoke about earlier really made me feel like he was here to stay. I was left baffled by this idea that all my life I kept turning to things. The only time in my life I felt loved was when I turned to Allah. 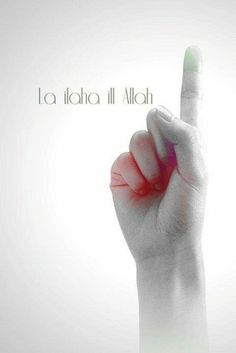 It was no doubt from Allah.” – A.K. A lot of us are looking to find the right spouse through the internet, from friends or even family members. We want to be set up with someone who will help us become better in every single way but many times, the people who we think are sincere and serious about marriage are really not and end up wasting our time, playing with our emotions and feelings. It becomes heart breaking, it leads to depression and it can potentially ruin things for someone who may come in the future with the right intentions because your impression left a scar on that individual, who doesn’t want to trust others. 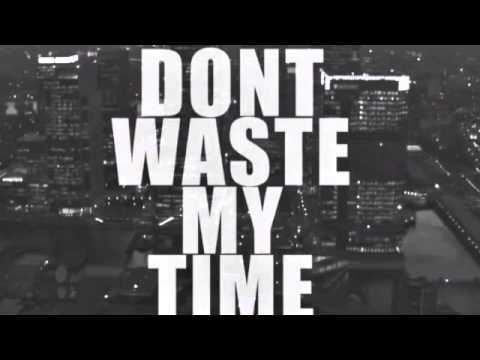 If you are not serious about getting wanting to marry someone, stop wasting your time and their time. Your life may be boring, you may want to have an interesting conversation with someone to “see” where it goes but this may not be the intention of the person on the other end. People interpret things differently. So you may see a conversation going one way, while the other person see’s it another way. Your approach maybe friendly and mean something else but to them, your approach is everything they’ve ever wanted and is finally coming true. We are at fault for expecting things that are not set in stone but you are also at fault for giving false hopes of talking about getting married and talking about a bright future. Your intentions may have been in the right place, Allah knows best but to seek someone just for your own enjoyment, to cure your boredom is evil and directly impacts a person negatively, while they hold onto these hopes of things becoming true, while you string them along and only want their comfort and entertainment. Your actions lead people into depression which can be for a long time depending on how much they actually “loved you” and how much they believed it could be true. It is also true, everything is the decree of Allah subhana wata’ala but we are also responsible for our actions and how we display them to others. We are responsible for our speech whether it be true or false and responsible for the promises we make. The Prophet Muhammad (Peace & Blessings Be Upon Him) said: “Religion is sincerity.” [Muslim] So let us do our best to be sincere when we speak to others and not deceive them to cure our boredom, to enjoy ourselves while they continuously work to make things work. While they do ishtikhara (guidance salah) and you do not and you delay it, while they patiently wait for you to do it. If a person wants to do ishtikhara and is serious about you, there will be no excuses or “ill do it another day or when I have time”, it’ll happen A.S.A.P. because they cannot wait to see what Allah has written for them. Many of us are grown adults and many of us want to wear the shoes of adults and get married but if you cannot be sincere or act mature and stand up for what you feel and believe, how could you possibly take care of someone else and fulfill the rights given to each other by Allah subhana wata’ala? We have to be careful because these are people’s feelings we are dealing with and what we say may or may not intend to do, can leave scars, so be careful as you would not like what you are doing to others done to you, your siblings or your children in the future. It is impossible to be sincere all the time because we all make errors but we must check our intention before following that compass that may lead you to the right path. If you are seriously considering that person for marriage, take the right approach and speak to their wali (guardian) to make things halal (permissible.) If not, let them go so they can find someone right for them and if you are not serious about marriage, then don’t bother others who are seriously considering sharing their life with someone.